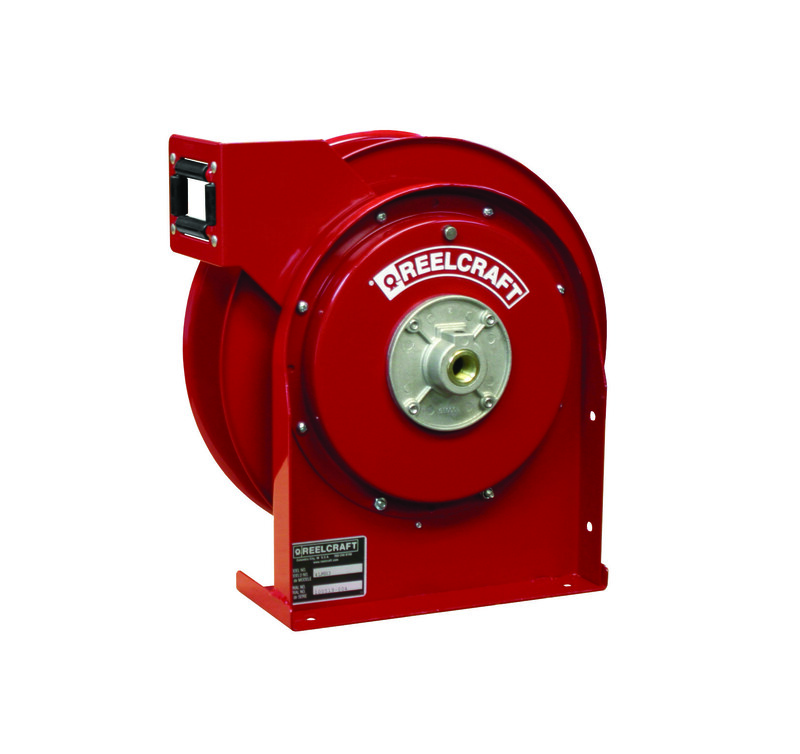 Reelcraft’s engineered products group has the capabilities to custom build to your specifications. 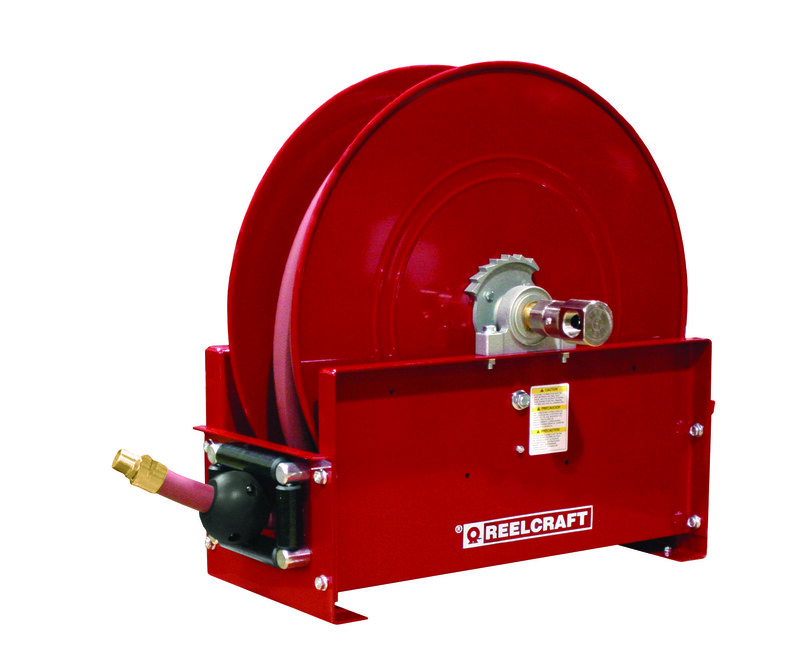 Our special engineered products are developed for demanding applications such as marine, military, aviation, hydroseeding, sewer and well cleaning, offshore oil rigs, robotic cable and much more. 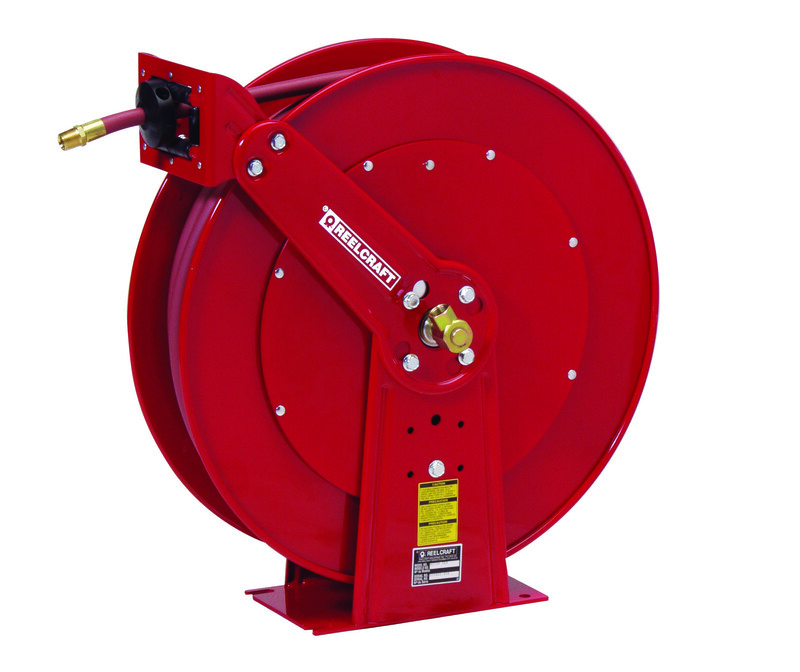 We offer flexibility, competitive pricing and over 20 years of experience in manufacturing custom built hose, cord and cable reels. 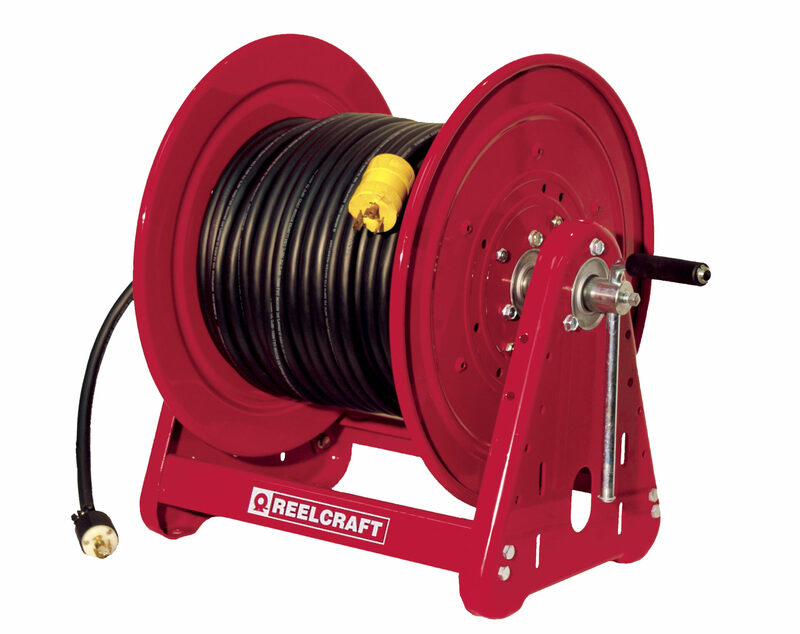 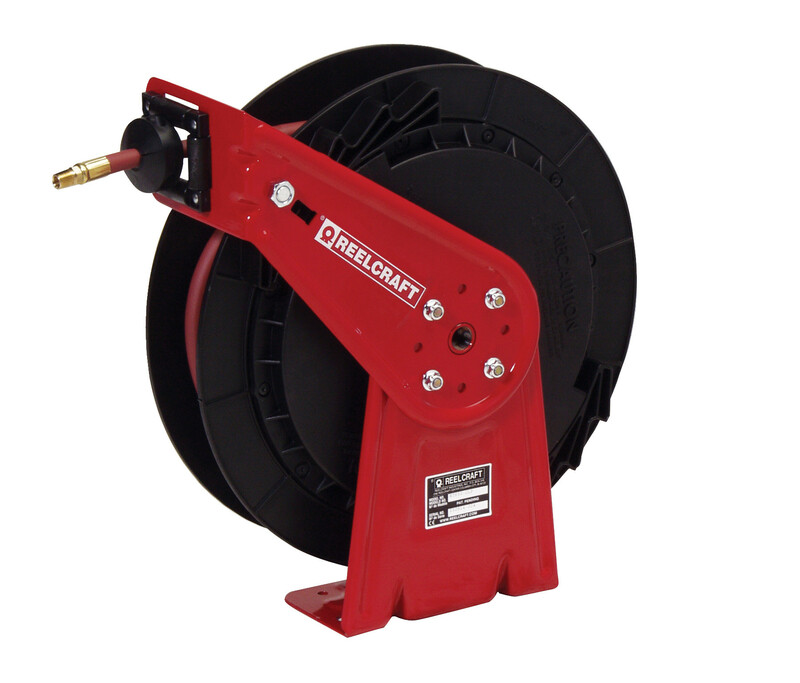 Reelcraft’s custom built products offer a complete solution to your reel needs.